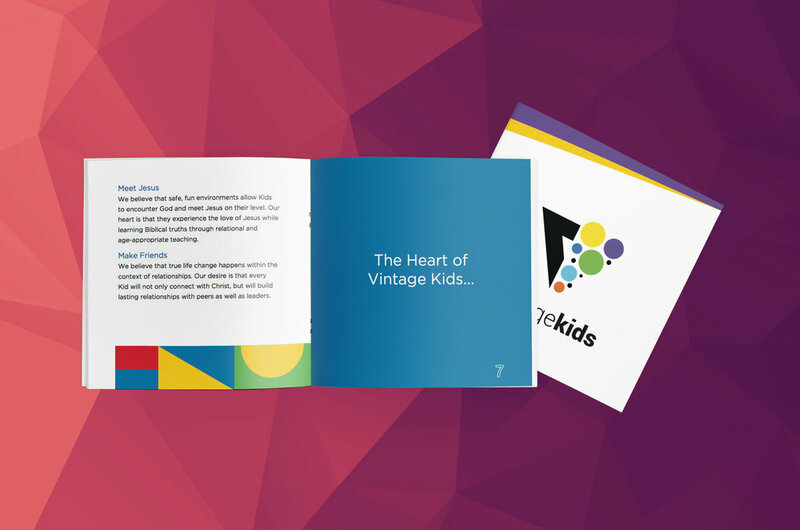 This free Parent Booklet includes an Indesign template along with linked files. This is a great tool to make available on your church website and to print. It will inform new parents about your kids ministry.